Our Vegetable Recipes section contains a variety of healthy vegetable recipes. Vegetables are a rich source of antioxidants and protect us from many diseases. Green vegetables contain essential vitamins & minerals and are thus very beneficial for health. Try our easy vegetable recipes. 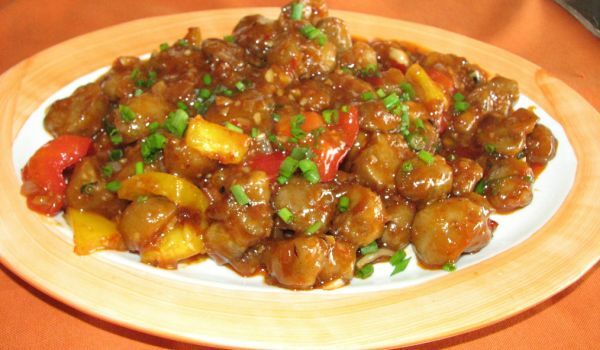 Chilli Mushroom is a very spicy recipe. Learn how to make/prepare Chilli Mushroom by following this easy recipe. 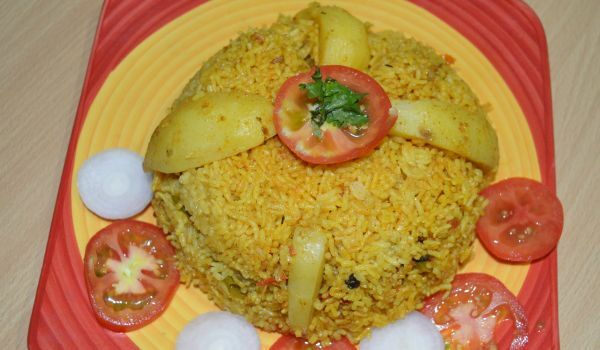 The plain steamed rice cooked with tangy-spicy mixture of sautéed tomato is an easy to make main course that is a favorite for vegetarians and amounts to a delectable and content meal. Need a quick fix for today's lunch? 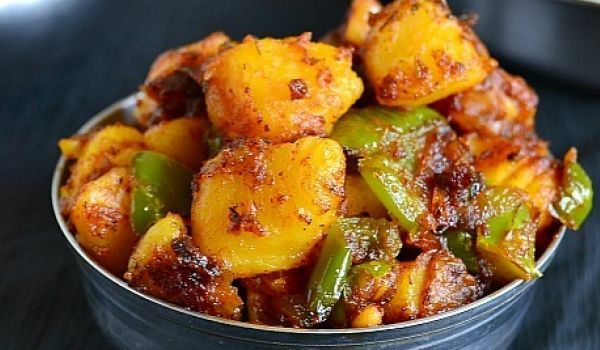 The aloo capsicum fry is just what you need. This Punjabi dish can further be enjoyed if served with hot rotis on a cold winter night. This is one Italian dish that no one on Earth can say no to. 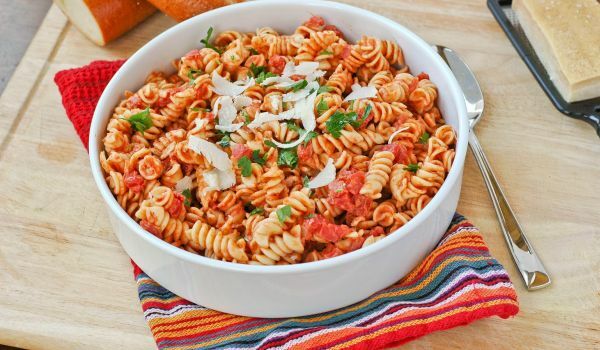 The diced tomatoes mixed with boiled pasta is pure estasy. The icing on the cake is the grated cheese and basil that is sprinkled over it. 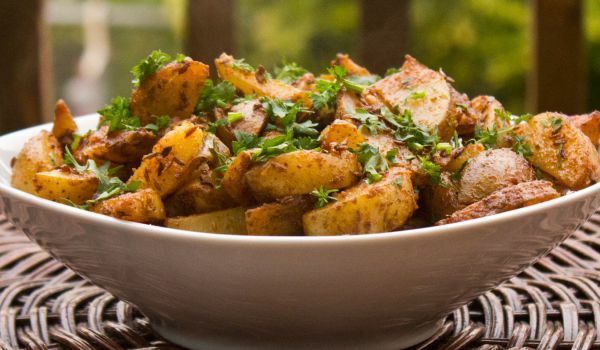 Aloo ki sabzi is one of the most common dishes in all North Indian households. 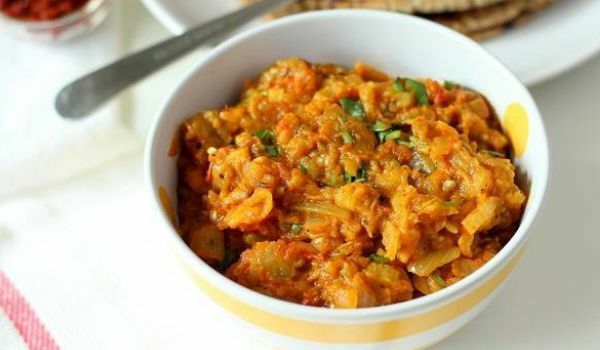 This easy-to-make dish is generally eaten with chapati and they do make a tasty wholesome meal. Vegetable Manchow Soup is made from vegetables and Chinese Chilly Chutney. Learn how to make/prepare Vegetable Manchou Soup by following this easy recipe. Watermelon Boat is a very popular and colorful recipe. 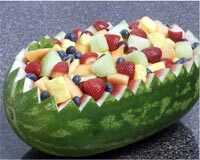 Learn how to make/prepare Melon Boat by following this easy recipe. Petha is the Indian version of candy and is made with white pumpkin. 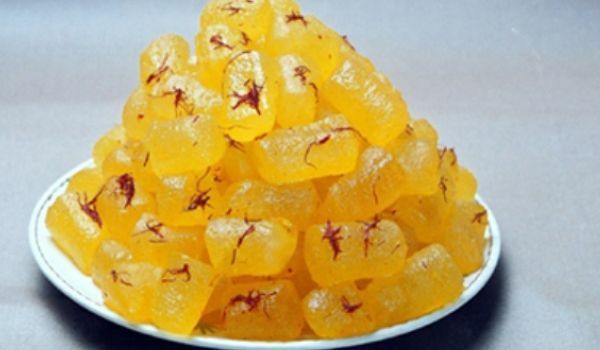 The soft transparent candy is usually rectangular of cylindrical in shape and is a renowned delicacy in North India. Nowadays, apart from the authentic petha, many other variants are being made which gives the sweet a different look. Ragi Roti is a popular Indian bread made of Ragi flour. 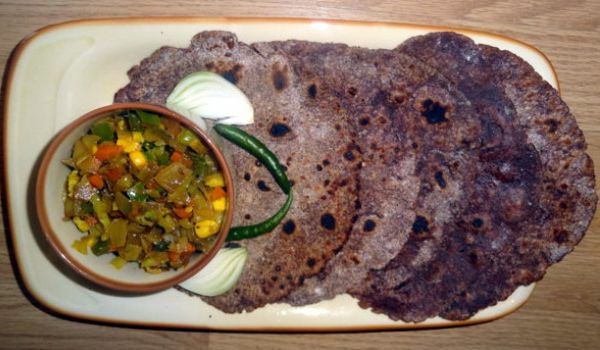 A specialty from the state of Karnataka the ragi roti has found a place in the kitchens of entire India. It is also very easy to make and nutritious. 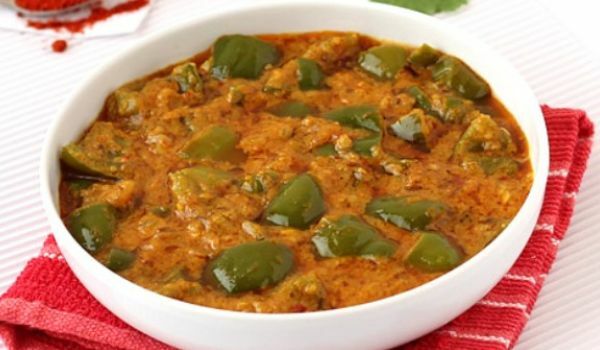 Capsicum Masala Curry is a very popular and savory Andhra delicacy. Learn how to make/prepare Capsicum Masala Curry by following this easy recipe. Spanish Vegetable Tortilla is a crunchy breakfast recipe for the whole family. Learn how to make/prepare Spanish Vegetable Tortilla by following this easy recipe. 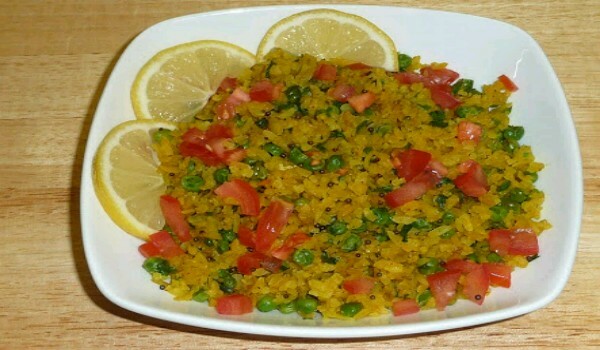 Tahari is a mixed rice recipe borrowed from the kitchens of Awadhi Nawabs. It can be made with vegetables or mutton to suit the needs and is best served with a tomato chutney or raita. 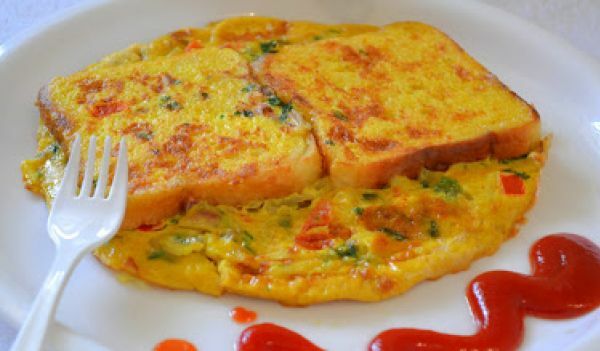 Bread Omelette is a very popular recipe. Learn how to make/prepare Bread Omelette by following this easy recipe. 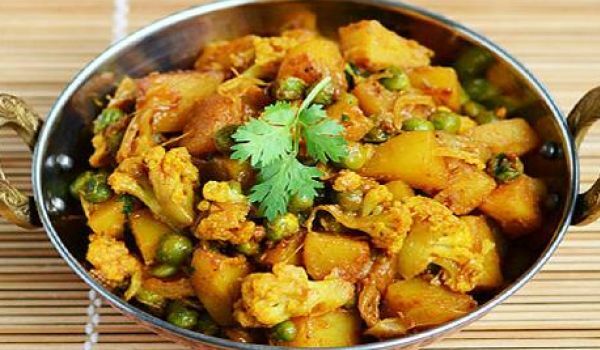 Aloo Gobhi is a very popular Punjabi recipe where the cauliflower is cooked with fresh peas and potato. The dish is quite easy to make and can be eaten with roti or parathas. Who does not like aloo? Our heartiest thanks to the one who first discovered this veggie. this is the best known vegetable around the globe and it is definitely a comfort food. 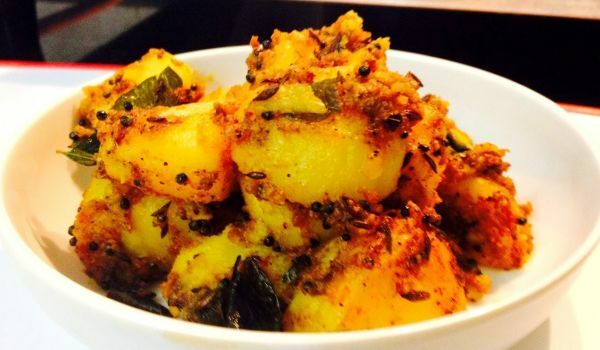 Out of the gazillion recipes of potato, jeera aloo is one of the most liked one. This dish couples well with rice as well as roti, and we can even gulp it down as a snack. 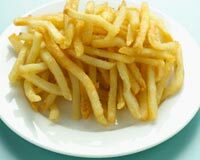 French Fries is a crispy snack made of potato. Learn how to make/prepare French Fry by following this easy recipe. A customary sight at dusk in most South-Indian states, the crispy crust of the batter after fried, layered over the spiced mashed potato on the inside is a delectable snack that lures all who pass and get the immediate essence of it in the air. Palak Chicken is a delicious chicken curry made with spinach. Learn how to make/prepare Palak Chicken by following this easy recipe. The aubergine is basted with oil and slowly cooked over medium flame and then mashed with a variety of spices to make this wholesome Baigan Bharta. It is perfect to eat with Indian breads. Next time you want to bake a cake for someone special's birthday, ditch the boring vanilla sponge and instead make this. 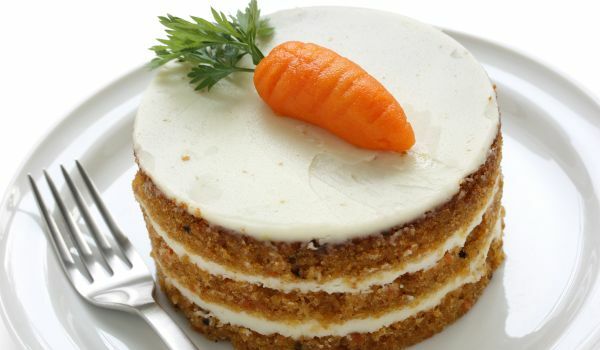 The carrot cake is healthier, tastier and with a bit of effort looks amazingly appetizing. 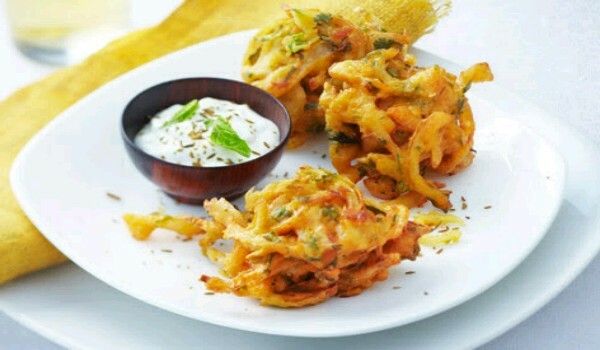 Onion Bhaji is a very popular recipe. 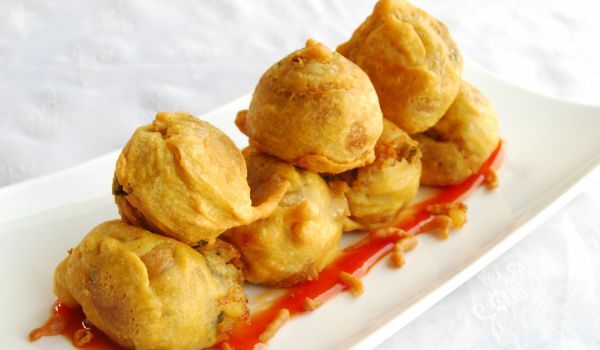 Learn how to make/prepare Onion Bhaji by following this easy recipe. Okras are extremely healthy and the best thing is they cook pretty fast. 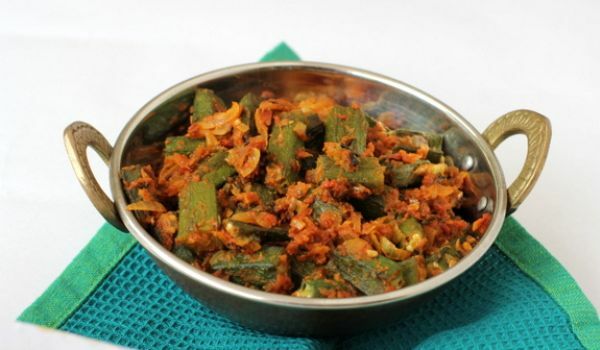 So what better choice for a quick dinner than some tasty bhindi masala, flavored with all those fragrant spices? Vegetable Fried Rice is a popular Chinese recipe. 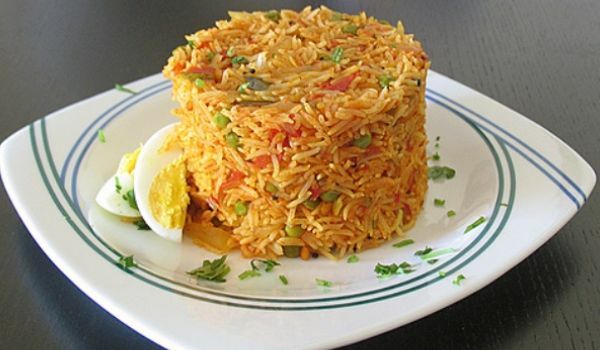 Learn how to make/prepare Vegetable Fried Rice by following this easy recipe. 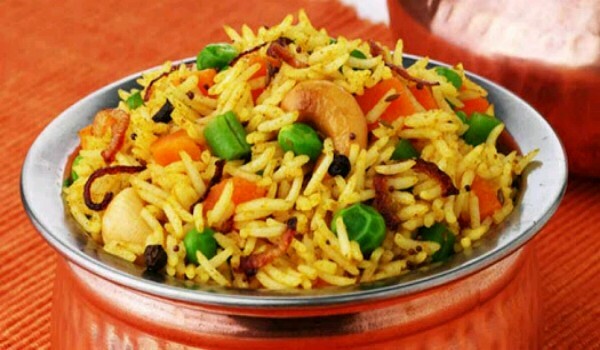 If you are a die-hard fan of non=vegetarian delicacies and can't imagine Biriyani without meat, then this dish will prove you wrong. Rich in cashews, raisins and various vegetables, this one is a real treat. This melt-in-your mouth delicacy may take a bit of time and effort, but the end result is so flavorful, that you'd want to me make it over and over again. 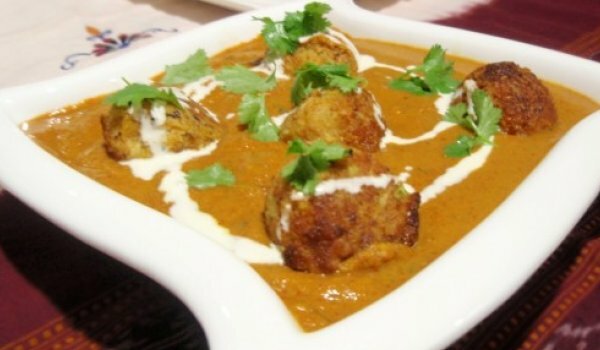 The Malai Kofta is a special dish for those who think paneer is a vegetarian's delight.